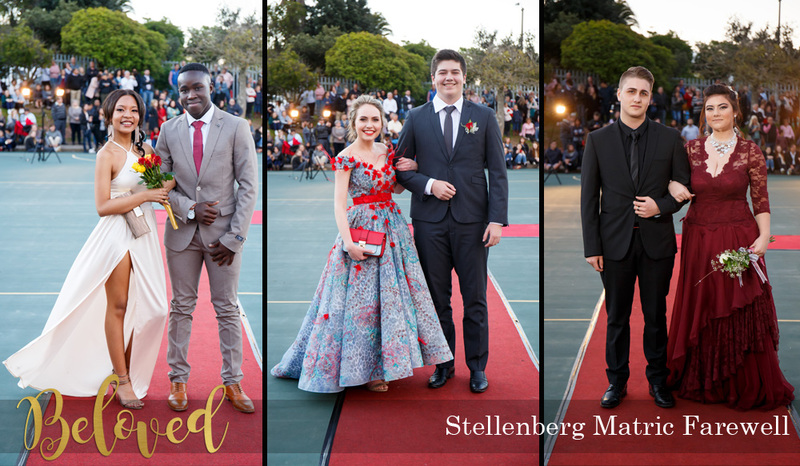 To view and download all the photos of the evening, please click here. Please do not print these photos, but if you post some photos on Social Media, please use the photos in this folder. 2. Full quality photos for printing. To download ALL photos, please click on the download all button on the large beginning/first photo of each folder. To download individual photos, just click on the download button on the specific photo you want to download. There are no costs involved, nothing needs to be paid. You can download everything for free. I am a photographer that can capture any event (weddings, corporate events, etc) or family shoots, etc. So please feel free to contact me if you have any inquiries.